Mr Goody has a B.A. (Hons.) in History from the University of Wales, Bangor and Q.T.S. from the University of Chester. He has worked in both state and independent schools, across both KS1 and KS2. He was the school Sports Co-ordinator at his previous school. 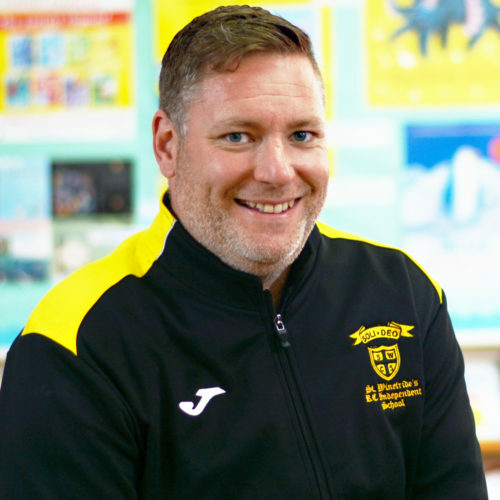 Mr Goody is also Deputy Head (Managerial and Administrative) and co-ordinates the School’s Sports Programme.